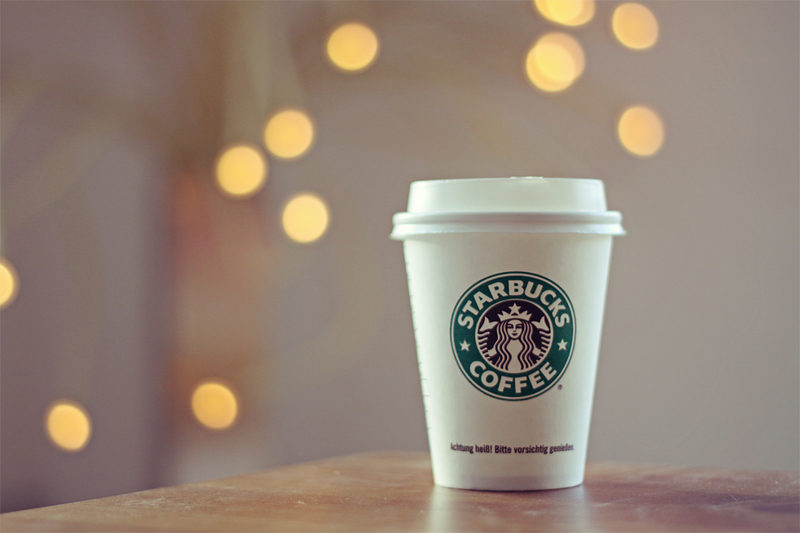 The whole purpose of places like Starbucks is for people with no decision-making ability whatsoever to make six decisions just to buy one cup of coffee. Short, tall, light, dark, caf, decaf, low-fat, non-fat, etc. So people who don’t know what the hell they’re doing or who on earth they are can, for only $2.95, get not just a cup of coffee but an absolutely defining sense of self: Tall. Decaf. Cappuccino. Copyright© Peanut Butter and Jelly , 2015 All Rights Reserved.